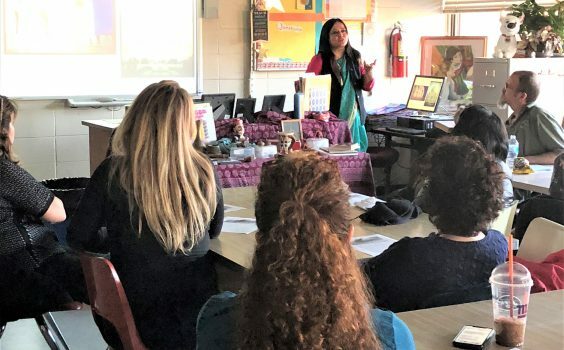 The CTLE Cultural Arts Workshops series have concluded for the 2018-2019 school year. 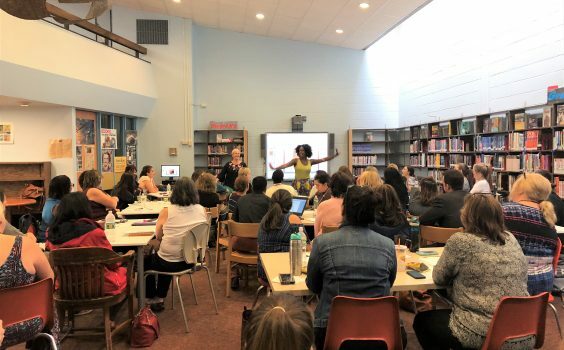 These workshops are opportunities for teachers to expand knowledge and gain valuable teaching ideas and techniques. 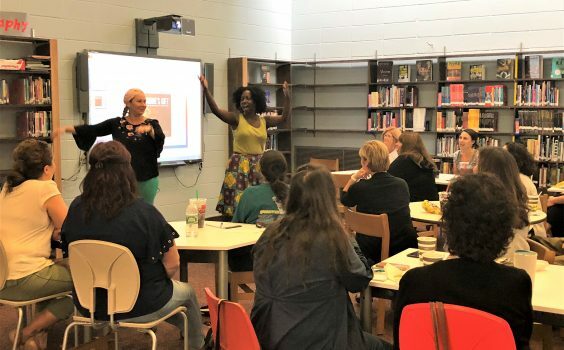 The workshops were held at Henry L. Stimson Middle School. 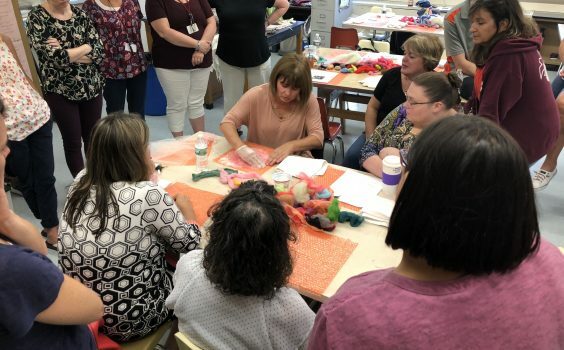 We graciously thank South Huntington UFSD for providing the host school for all the workshops. 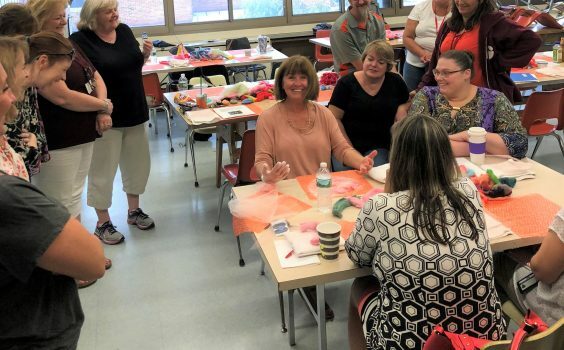 Workshops are always FREE for teachers in JOURNEY partner school districts. For all others the cost is $50 per workshop. Please check back June 1st 2019 for next year’s lineup! 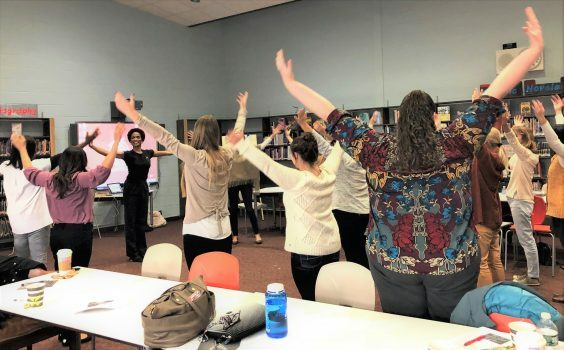 Do you have a culturally empowered classroom, or is it possible that your students are struggling with deep-seated feelings of cultural, racial, gender, physical, intellectual, economic, and or social inferiority and self-loathing? Ama Yawson, attorney, Huffington Post Columnist, Mother, Entrepreneur and Author of Sunne’s Gift: How Sunne Overcame Bullying to Reclaim the Gift, presents this dynamic course where participants are acquainted with the historical and current versions of the doll test used in the landmark case Brown vs. Board of Education. She will discuss key findings from the studies and how they relate to children of all backgrounds. This session incorporates journalism, legal analysis, social criticism, and storytelling. Felt is one of the oldest known textiles and is also considered a sustainable textile. Oksana Danziger, textile designer and Professor at Fashion Institute of Technology, will discuss the history and tradition of felt through her roots in Russia and also how the growing needs for sustainable fabrics has made felt a desirable fabric in today’s markets. In this workshop, participants will make samples of sustainable fabrics and complete their very own felt rose. 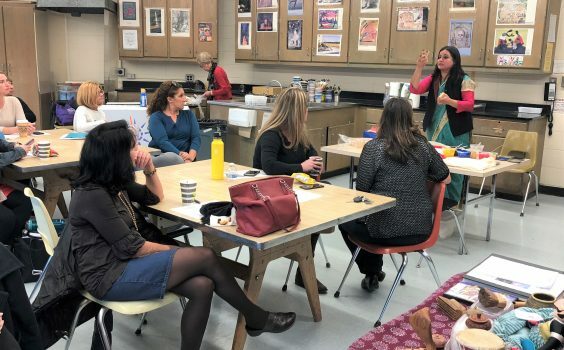 Artist and educator, Puneeta Mittal, will discuss the ancient art of Indian Block Printing and current trends in modern fashion/textile design and how these trends relate back to patterns Indian designers have been using for centuries. The hands-on workshop will demonstrate simple solutions to create your own stamp for block printing on fabric. The printing can be a simple single-color stamping or with use of multiple stamps with more complicated multi-color designs. 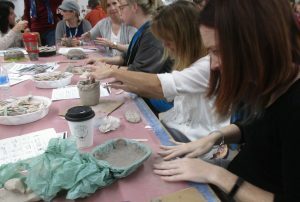 The same technique can be applied to other mediums such as, paper, clay, leather, metal, etc. Are you looking for a creative way to introduce indigenous cultures and civilizations of the Americas to your classroom? 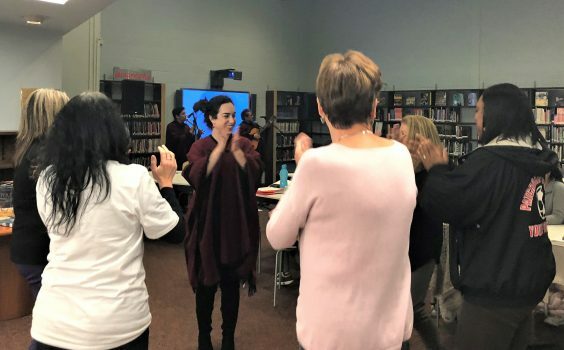 Are you in the midst of building a Culturally Responsive Curriculum that includes students grappling with the diverse linguistic and identity politics of being both newcomer immigrants and of indigenous origin from Latin America? 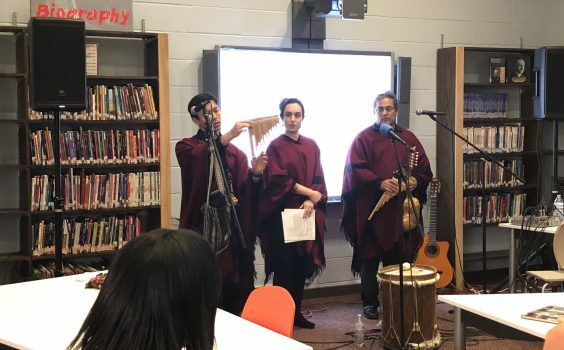 Join Andres Jimenez, Carlos Moises Ambia and Naomi Sturm of NYC-based Andean music ensemble Inkarayku for this interactive music and culture workshop that introduces the traditional music genres and instruments from the South American Andes. The course also places these musical traditions within a narrative of pre-Colombian Andean history, the cultural achievements of the Incan empire, and contemporary conversations surrounding indigenous and Andean identity in the homeland as well as abroad. Participants are exposed to a number of traditional instruments and significant musical elements that can be used to tell larger cultural stories. They will also have the chance to learn a Quechua language folk tune and traditional dance step. This session incorporates anthropology, history, social studies, the performing arts and storytelling. In this workshop, participants will use movement to explore the concept of Diaspora—from Africa, to America, including Emancipation, Great Migration, Harlem Renaissance, Civil Rights/Black Power, Hip Hop and consider what’s next. 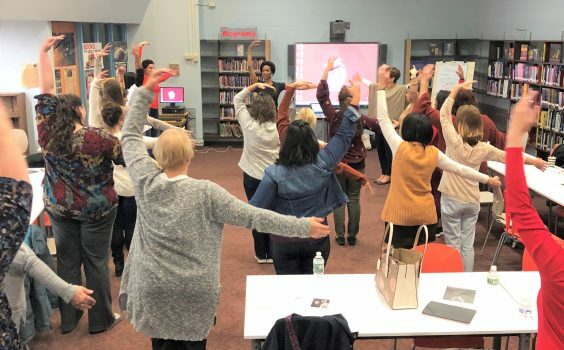 Theara Ward of Dance Theatre of Harlem will present this workshop and will lay the foundation for movement discovery in a social cultural context. Participants will discover how the social landscape of a community impacts one’s unique voice, artistically, and how discovery can inform and facilitate change.